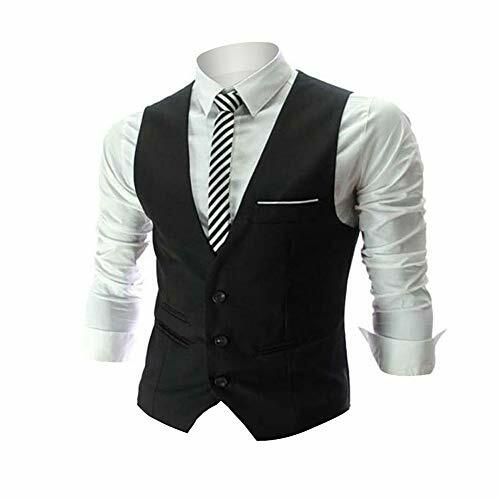 Our gangster costume includes 4 button double breasted jacket with matching pull-on pants. 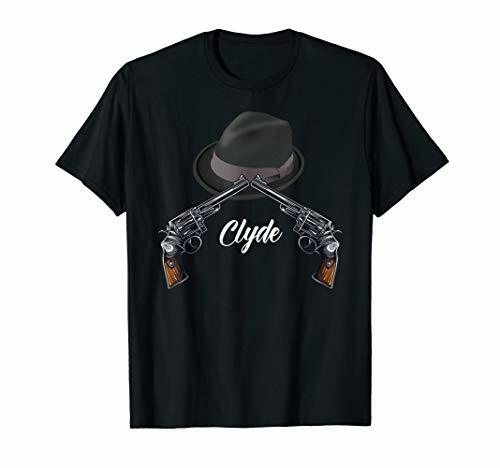 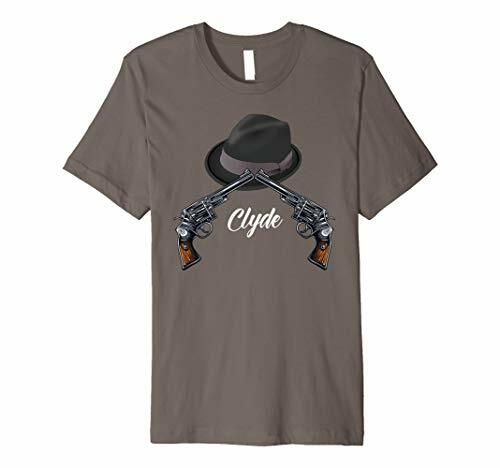 The gangster costume comes in adult sizes Plus Size 1X, X-Small, Large, Small, Plus Size 3X, X-Large, Medium. 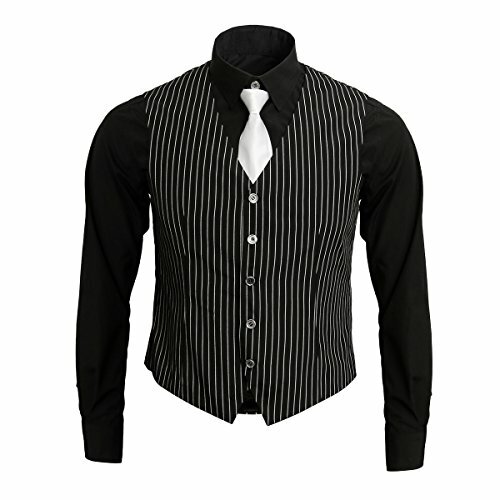 Wear this cool criminal suit as a Roaring 20s Al Capone costume or as part of a Bonnie and Clyde couples costumes set. 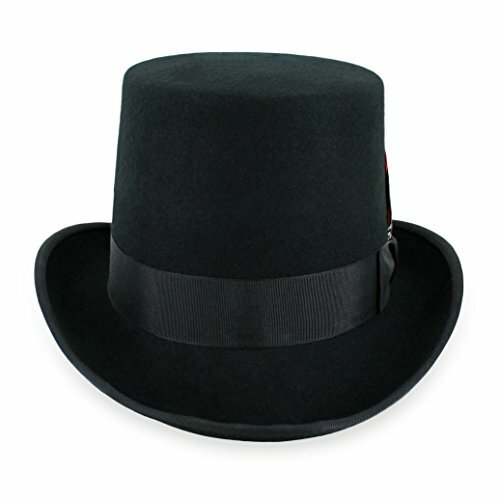 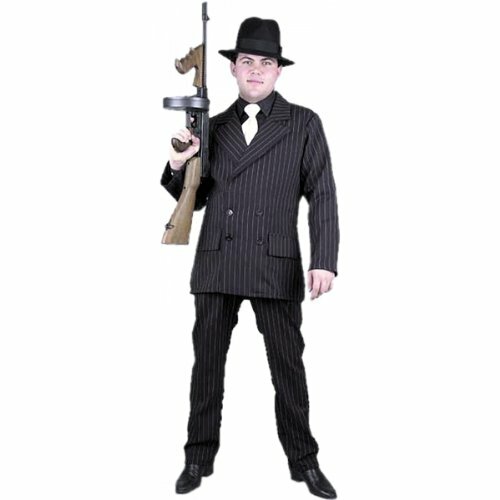 Pinstriped fedora gangster hat and toy tommy gun sold separately from this men's mobster Halloween costume. 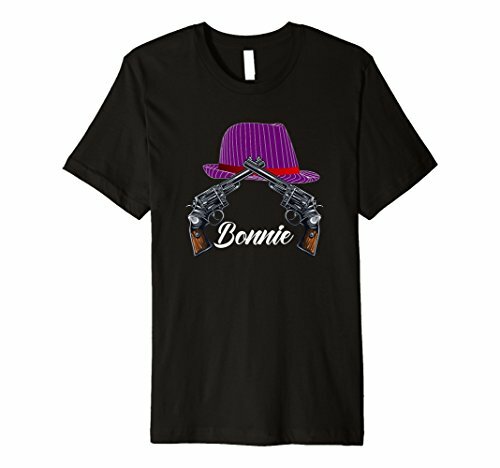 Gangster Halloween Costumes | Crime Never Looked So Good!